Income Earning Idea: Become An Uber Driver-Partner!
! It’s super easy to sign up. They just have to do a simple background check, and you can get started right away. 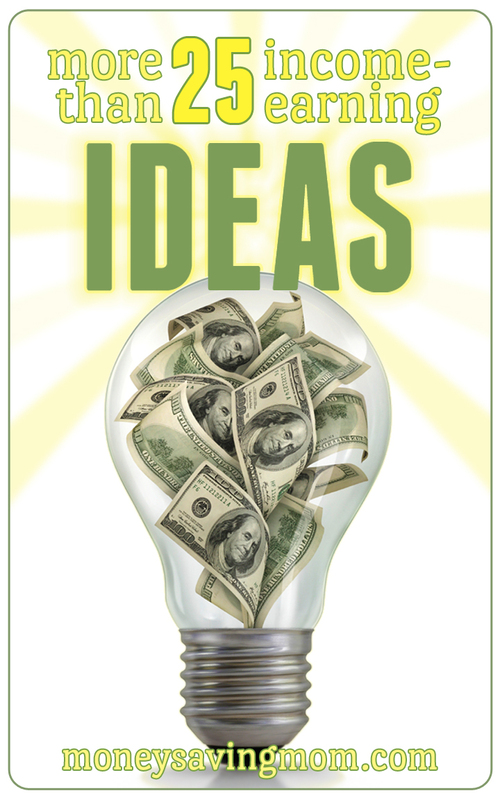 If you’re looking for other ways to make extra cash, check out this HUGE list of income-earning ideas! « Ebates: Get Cash Back On Your Online Purchases! So, my husband and I both tried this. My plan was to drive only during daytime hours to avoid the drunks and I’m a woman so I felt it would be safer this way. I imagined driving people to the airport or little old ladies to doctor appointments. I drove less than 20 passengers before I gave up. Here’s a sample of my rides: college girl who puked in my van at 10:30 am on the way to a mardi gras event. I also had another experience where I picked up a mom who wanted me to drive to her kid’s preschool with her and wait while she picked up her kid…..but — no carseat! Another time, 9 college kids tried to pile in my van (which seats 8, including me) and were mad when I wouldn’t take (we won’tt sue you if we get in an accident they all said — ha! No way!) them all so gave me a bad rating. The liability on the driver is too steep! So….while the money was nice, and I never felt unsafe, the hassle and potential liability was not. I’m not sure of the states it’s available in, but we have loved taking lyft (similar company to uber) and in speaking with our drivers who do both, they have said they sometimes earn more with lyft. Just another option!